I decided to take part of Xanthe Berkley‘s Daily Project. I’m not sure I can actually produce even a micro movie a day, but let’s try. So here it is :) My Day 2: at the Night Noodle Market in Sydney. Such a fun evening with beautiful food and silky dragons. 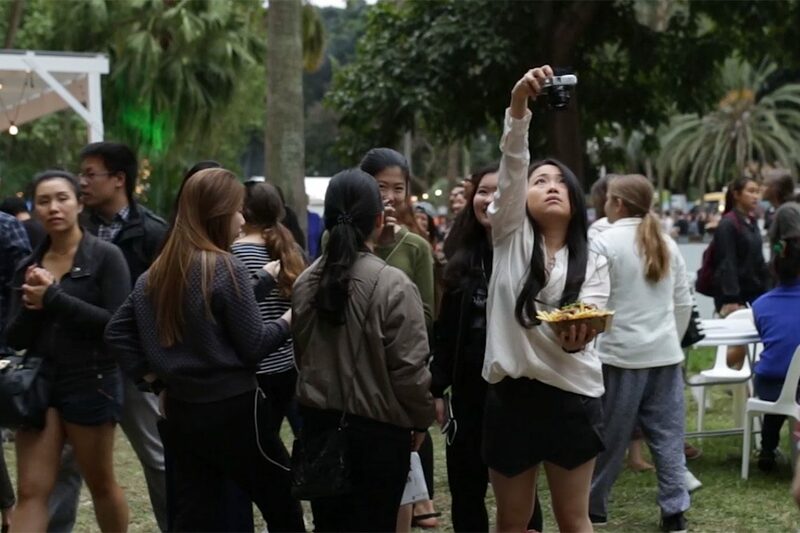 In the meantime, let me take you with me to the lovely Night Noodle Markets where you’ll find delicious crispy pork belly baos, sticky, finger licking skewers, biscuit-made shots of matcha ganache, sticky rice with fresh mango and coconut cream. i love your French influence in your videos thankyou flo! your choice of music and visual aesthetics! it’s the feeling I love! It’s funny that you see a French influence in them. I don’t even see it!